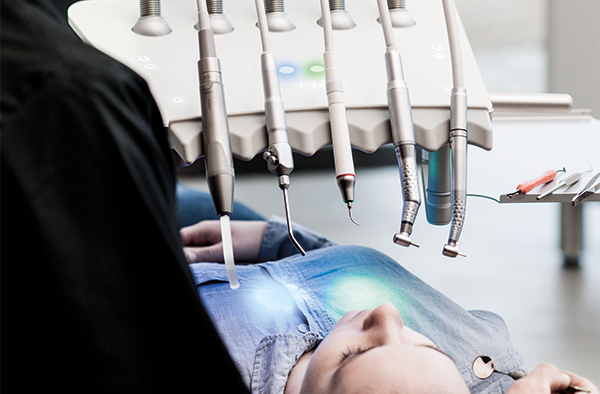 Your dental chair is at the core of your practice and is one of the most critically important and expensive long-term pieces of equipment you will invest in. Top-performing equipment keeps you operating at peak efficiency, aids productivity and facilitates a smooth workflow – so the chair you invest in should be designed and engineered to withstand the daily rigors of dentistry to allow flawless performance for at least 7 years. For that reason, we encourage proper research to better understand the requirements of the modern dental chair. Ergonomic, functional and reliable, comfortable and aesthetically pleasing are some of the top attributes to consider before making the purchase of a new dental chair for your practice. 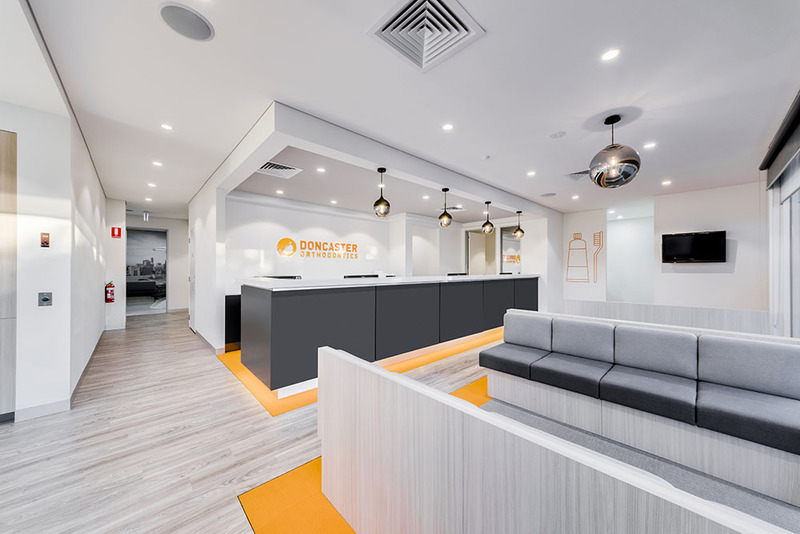 Given the many hours that a dentist spends hovering over dental chairs each day, the decision to purchase an ergonomically superior patient chair is a wise investment in reducing the risk of developing discomfort or pain. For decades, the focus of dental chairs has been on providing the best in patient comfort; however as work related pain and injuries among dental professionals remains prominent throughout the industry, manufacturers are placing more focus on the ergonomic value of patient chairs. For optimum clinical performance, dental chair features should be able to encourage neutral posture of the spine, shoulder, elbow and wrist, maintain proper body mechanics, and avoid excessive reaching – all whilst maximising your access to the patient and ensuring an efficient working environment. But what, exactly, are the top desirable ‘ergonomic features’ to consider? Narrow Backrest – An ultra-thin, yet sturdy backrest will offer optimal access to the oral cavity and allow dentists to precisely and comfortably position patients and get close without the backrest restricting access to the patient. Adjustability – A flexible chair with a good swivel and height adjusting mechanism will accommodate for ideal access and enable staff to work in a more comfortable and correct position. Double-articulating headrests ensure greater flexibility in patient positioning and allow for both rotation and tilt of the patient’s head. A headrest that can be repositioned and rotated with one hand will allow you to accurately position the patients head for optimal accessibility. An extendable headrest will also cater to taller patients and avoid their feet hanging over the chair. Removable armrests will also maximise your access. 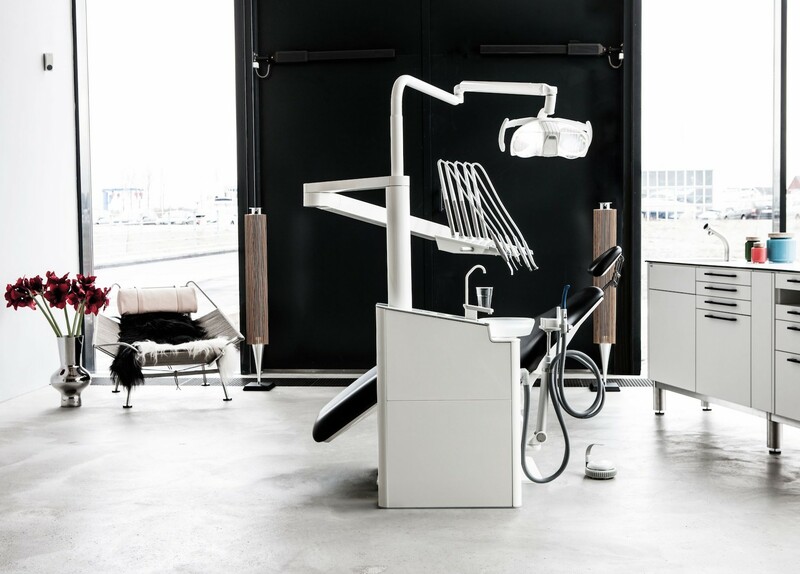 If you’re looking for a high quality dental chair that is designed for optimised workflow, then you will love the Danish designed and manufactured, Heka Unicline S chair. -Optimal contact between dentist and patient. For more information on the UNICline S chair, click here. Patient comfort remains at the very core of dental chair design and should never be underestimated or overlooked. For this reason, take the time to ‘try before you buy’ and actually sit down in the dental chair and experience it from a patient’s’ perspective. In most cases, patients are already nervous when they enter the chair, making it essential to offer comfort and reassurance alongside practicality. Regardless of its size, the right dental chair should provide necessary support and cushioning. During longer specialist treatments especially, having a soft upholstery chair with cushioning and roomy armrests can minimize pressure points and provide support for the patient’s body. Dental chairs can be customized in terms of colors, fabrics, and finishes to compliment your interior scheme. Carefully considering the styles that are available will allow you to select a chair that blends in seamlessly with your practice environment. Once you have found the ideal model, checking that the manufacturer offers a wide range of upholstery colours and selections to match the overall look will provide that added touch. The upholstery style and chair finish also needs to be considered from a durability point of view. As the chair base plate will be under constant assault from cleaning supplies and equipment, it is important to consider a durable and permanent finish that can resist scratches and corrosion. If you are unsure about any particular model, checking reviews and asking other dentists for their unbiased feedback and recommendations can also help to validate your decision. Choosing a reliable dental equipment partner means you can be confident that you are being offered the highest quality and most innovative dental products. However, sometimes some of the best chairs on the market are not necessarily the most well known or sold by the biggest dental companies. As part of your purchase, they should provide an end to end service, from complete warranty, management of the installation and after sales service for the dental chair. With more than 28 years experience working in the dental equipment industry, Optima are experienced in helping you find the most reliable, innovative equipment for your practice. We work with you to source, install & service the dental equipment your practice needs to stay on top of its game.